Here is all the information you need about "World Peace and Other 4th-Grade Achievements" on Canadian Netflix. Details include the date it was added to Netflix in Canada, any known expiry dates and new episodes/seasons, the ratings and cast etc. So scroll down for more information or share the link on social media to let your friends know what you're watching. Still want to watch it? 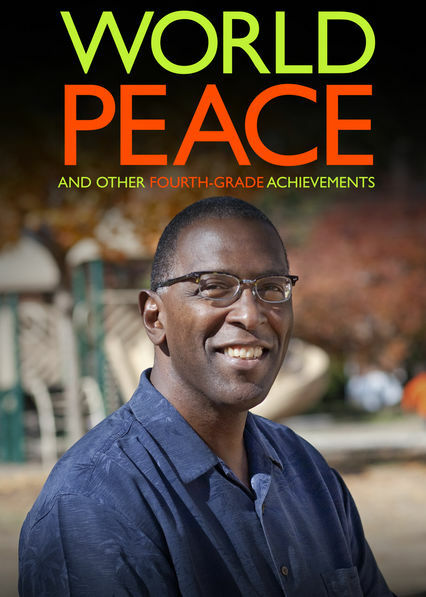 Try looking for 'World Peace and Other 4th-Grade Achievements' on Amazon.ca . 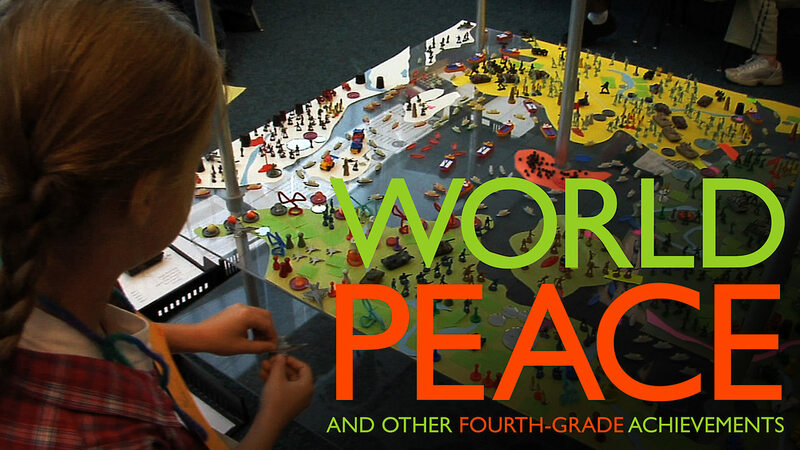 In 1978, innovative social studies teacher John Hunter created the "World Peace Game" to help his fourth-grade students improve their critical thinking skills. This documentary follows his current class as they learn about pressing global issues.